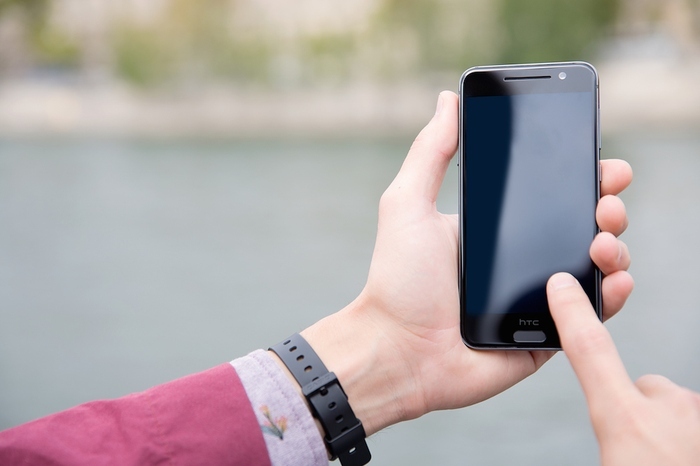 HTC has unveiled the new mid-range premium device in One series called HTC One A9. The HTC One A9 is the first non-nexus device that comes with Android 6.0 Marshmallow out of the box. 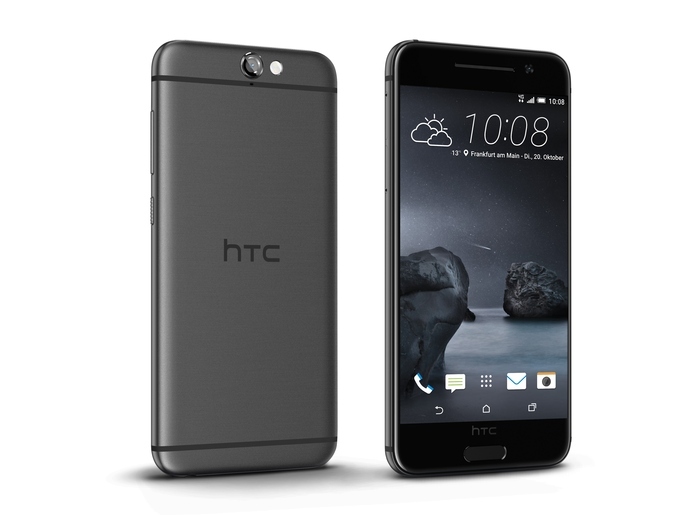 HTC One A9 continues with the unibody metal design. An approach called “metalmorphics.” New curves, refined edges, and precision-cut ridges on the power button flawlessly combine with the super-thin metal frame giving the phone a natural and lightweight feel. The elegant dual finish, available in a Carbon Gray, Opal Silver, Topaz Gold and Deep Garnet. HTC One A9 comes with 5” Full HD AMOLED Display with Corning Gorilla Glass 4, 13 MP Rear camera with Optical Image Stabilization (OIS), HTC UltraPixel on front, 1.2 GHz Snapdragon 617 64-bit processor, 2150 mAh batter with Quick Charge 3.0 support. The One A9 comes is available in 2GB RAM with 16 GB Internal storage and 3GB RAM and 32 GB Internal Storage with the support of MicroSD card in both options. The Pro mode in A9 camera allows you to capture photos in RAW format, inbuilt photo editor ne-button enhancement feature, which automatically brightens colors and sharpens edges for unbelievably clear and crisp photos, Hyperlapse editing tool that can speed up videos to 12 times. The One A9 comes with HTC Boom Sound with Dolby Audio surround technology. Also With a built-in DAC that delivers audio at 24-bit, 192KHz quality – better than CD quality. 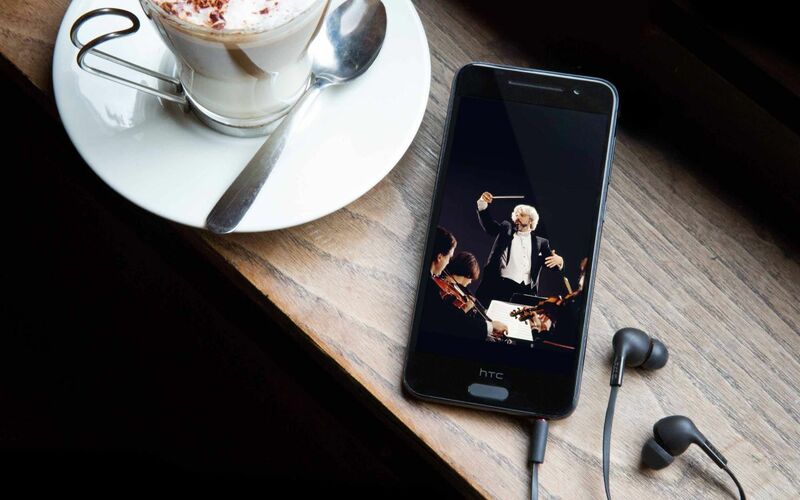 Optional high-resolution audio certified HTC Pro Studio Earphones deliver both noise isolation and truly immersive sound. HTC One A9 is powered by Android 6.0 Marshmallow with HTC Sense UI on top and HTC promised to deliver the updated within 15 days after Google released for Nexus device. The HTC One A9 and accessories will be available worldwide beginning November 2015.